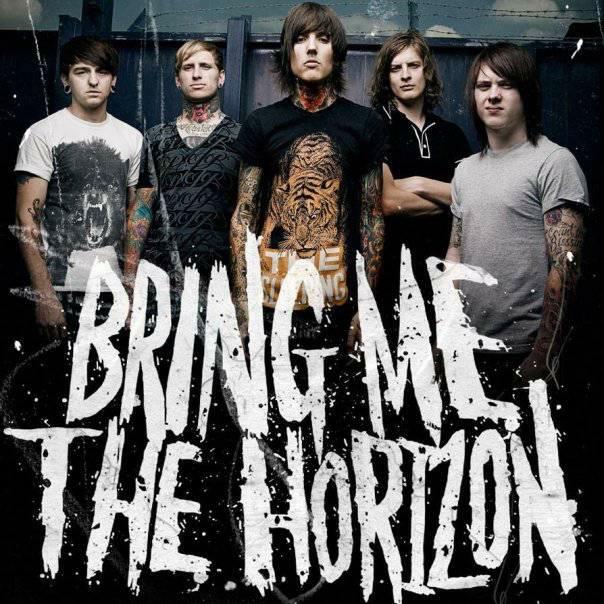 Make your event unforgettable, book Bring Me The Horizon to perform at your event – we are a booking agent for Bring Me The Horizon, and can arrange for them to perform for your guests. 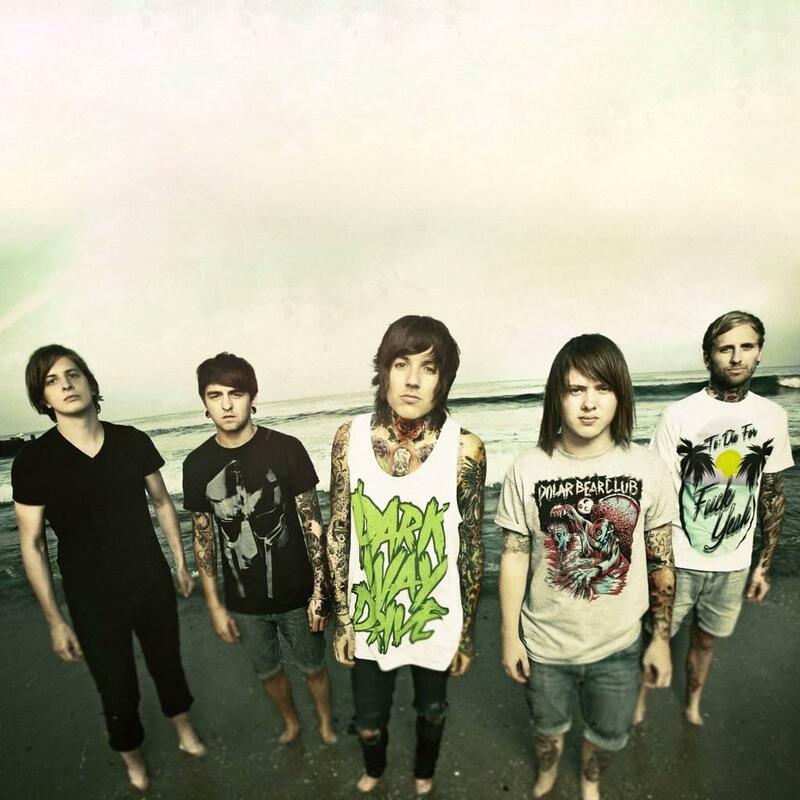 From Sheffield, Bring Me the Horizon, are an award-winning British metal band formed in 2013. Winning 5 Kerrang! Awards and 2 Alternative Press awards, the band comprises of lead vocalist Oliver Sykes, drummer Matt Nicholls, bassist Matt Kean, lead guitarist Lee Malia and keyboardist Jordan Fish. 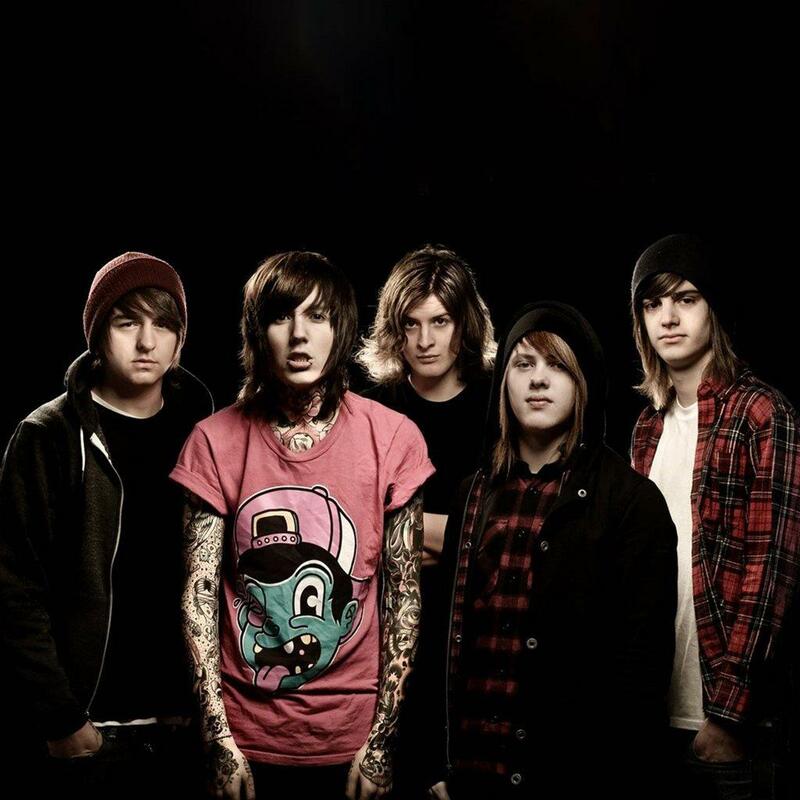 The band were brought together through their love of rock and metal music, of which both Matt Nicholls and Oliver Sykes had a common interest in American metalcore. At the beginning the style of their work has been described as ‘deathcore’, but then they started to embrace a more eclectic style of metalcore on later releases. Moreover, their latest singles “Drown” and “Don’t Look Down” marked a change in their sound to less aggressive rock music styles. 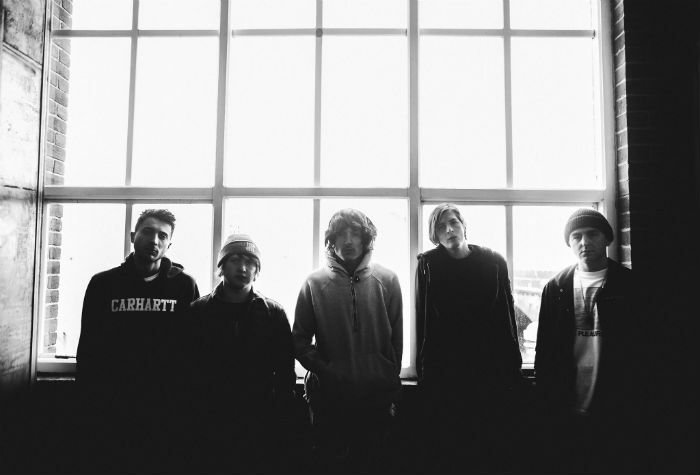 2 of Bring Me the Horizon’s 7 awards were awarded to their fourth studio album ‘Sempiternal’ released in 2013. The album went Silver in the UK landing the number 1 spot on the UK Rock Charts, and Gold in Australia. Contraband is the UK’s top booking agent, with outgoing, qualified account managers who guarantee you the best deal possible. Contact us today if you would like to book Bring Me The Horizon to be the headline of your event! 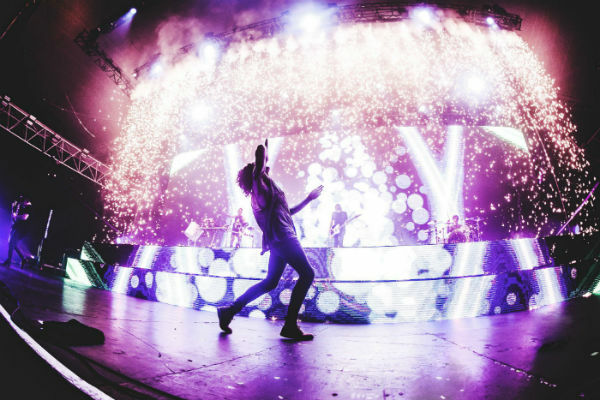 We as your booking agent are more than happy to help you create the most memorable moments with Bring Me The Horizon.